New-generation SEO web design services in Chennai, brought to you by a trusted team of digital experts. Discover what makes Chennai SEO Company the choice of discerning businesses across India – call today for an obligation-free quotation. Our advanced SEO web design services in Chennai combine three essential services into one all-round package. Complete assessment of your requirements, premier website development and implementation of a bespoke SEO strategy. 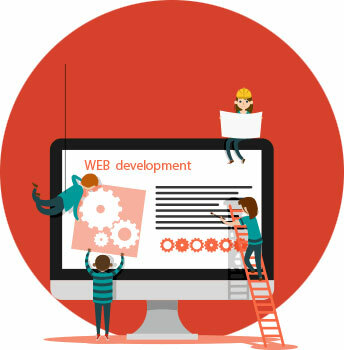 A holistic web design program to provide your business with a competitive edge. The most successful websites are those that are built from the ground-up with a focus on strategic SEO. With the team at Chennai SEO Company in your corner, you’ll benefit from a prominent position in the SERP rankings and a website that engages your target audience. 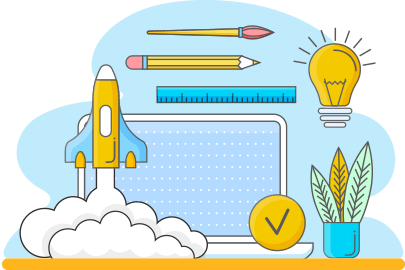 Whether looking to build a new site from scratch or enhance an active yet underperforming site, we’re here to make it happen. Contact a member of the team at Chennai SEO Company today to discuss your requirements in more detail. Taking the lead in such a competitive world means taking a multi-dimensional approach to web design and development. Any website can be optimised for improved performance, but it’s far more effective to engineer your website for success from day-one. Our market-leading SEO website design chennai services have earned the approval and recommendation of hundreds of satisfied customers across India. With our help, your organisation will take pride of place at the top of the search rankings, fronted by a cutting-edge website to be proud of. Dedicated to flexibility and value for money, we provide 100% bespoke solutions for every customer we work with. 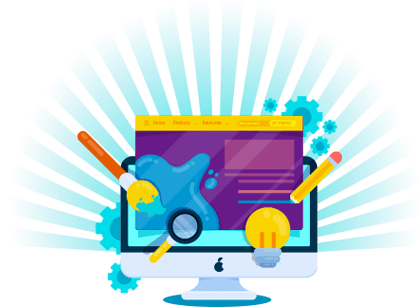 We’ll take your requirements, your expectations and your budget into consideration, crafting a unique SEO web design package for unbeatable results. The way we see it, search engine optimisation and user-experience should never be viewed as two separate entities. When the two are brought together as part of one unified strategy, the resulting benefits are magnified many times. SEO should never compromise your site’s UX, just as providing a world-class user-interface shouldn’t affect your SEO strategy. As a leading SEO web design company in Chennai, we know exactly what it takes to deliver the total package. Stunning websites, a slick user-experience and the strongest possible position in the SERP rankings. All for one affordable price and tailored to meet your exact requirements. Chennai SEO Company is an independent local business with an established track-record. Our commitment to performing above and beyond expectations at consistently affordable prices is total. Whatever it takes to get the job done at a price you can afford, that’s what we’re here to do. Whether ready to go ahead or simply exploring the available options, we’d love to hear from you. Contact a member of our SEO web design team today for more information.